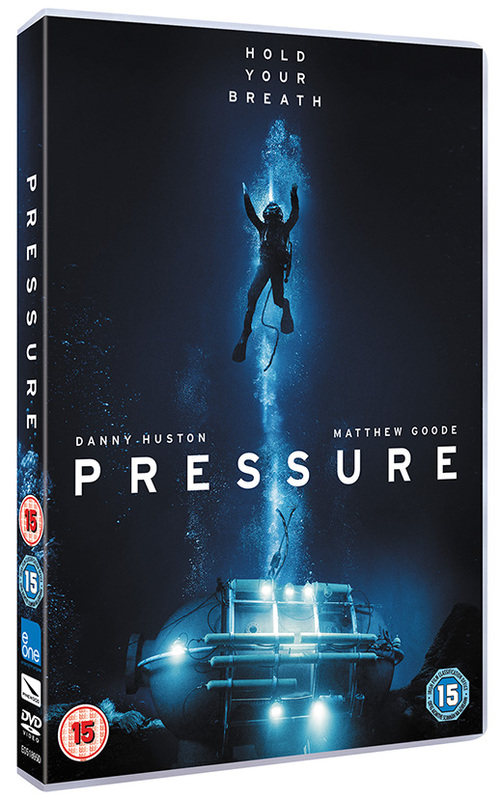 Pressure is a British film about a group of men who are trapped in a small pod on the ocean bed after heading down to repair an oil pipeline. Films like this rise or fall (pardon the pun) on the tension created by the director and Scalpello does a decent job of throwing the men together in a foreboding environment. Danny Huston plays the leader Engel while Joe Cole is the young turk Jones and Goode is Mitchell, who comes to blows with Engel. We’ve seen this before in pretty much every alien film you’ve ever watched but it does look good thanks to Richard Mott’s cinematography and it never outstays its welcome. Huston and Goode put in solid performances and Cole is competent enough. So Pressure isn’t a great film but it is a well-made tense thriller with some good acting and a credible atmosphere.